Plan a holiday to New Zealand and make the landscapes of Middle‑earth come alive! Here is a FREE 40 page comprehensive guide giving you that essential information you need to know before you travel. 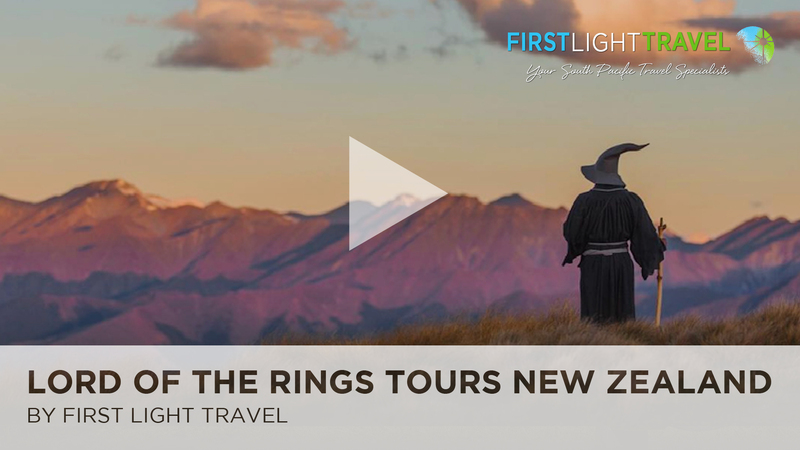 Plus we look at all the ‘Lord of the Rings’ and ‘Hobbit’ filming locations and experiences across New Zealand.Video and tips help you plan a hassle free holiday, covering topics like the best time to go, what to pack, arriving and driving in New Zealand, staying connected and the best time to book - Everything You Need to Know! 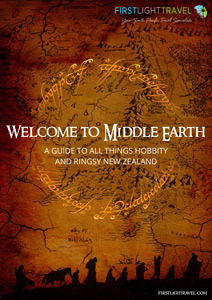 Download Our Guide to the Top Lord of the Rings Filming Locations in New Zealand.